Cochrane Road Self Storage observes the following federal holidays and as a result the office will be closed: New Year's Day, President's Day, Memorial Day, Independence Day, Labor Day, Thanksgiving Day and Christmas Day. Cochrane Road Self Storage offers gate access 365 days per year including all state and federal holidays. 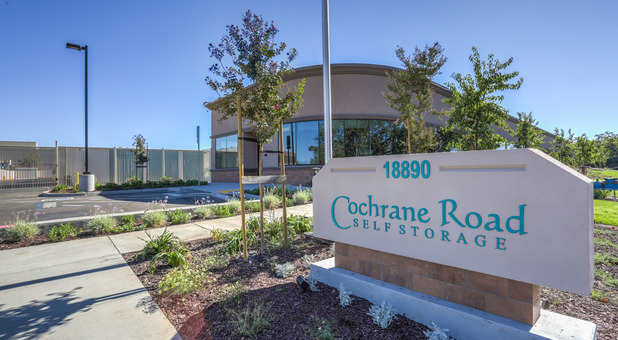 Cochrane Road Self Storage is conveniently located on Woodview Avenue, just off of Cochrane Road and U.S. Highway 101. 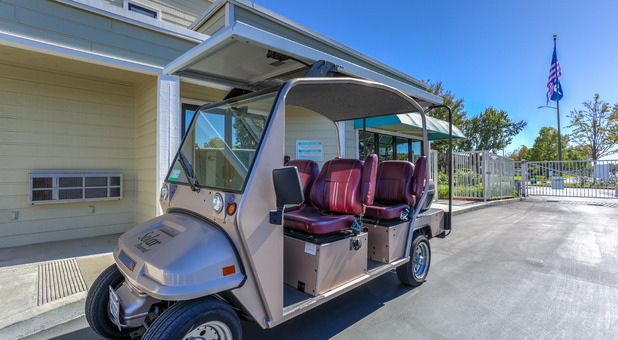 We’re a short drive from local business parks and can be accessed within a matter of minutes from almost anywhere in Morgan Hill. For those of you needing to grab a bite prior to dropping by, we are located just behind the Madrone Village Shopping Center which features a Peets Coffee and Five Guys just to name a few. Coupon Applies to 2nd Month! Cochrane Road Self Storage is located right off of Cochrane Road and U.S Highway 101. 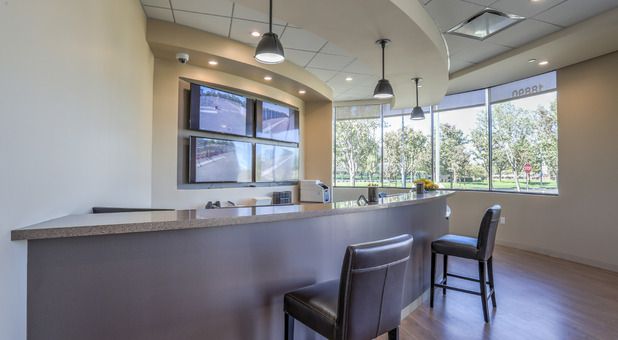 Residents of Morgan Hill, San Martin, Gilroy and San Jose can easily access our location. 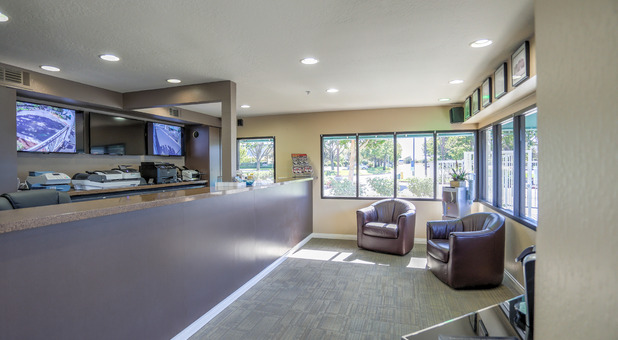 We’re also located near the Madrone Business Park, Madrone Village Shopping Center, Morgan Hill Outdoor Sports Center and the Morgan Hill Aquatics Center. 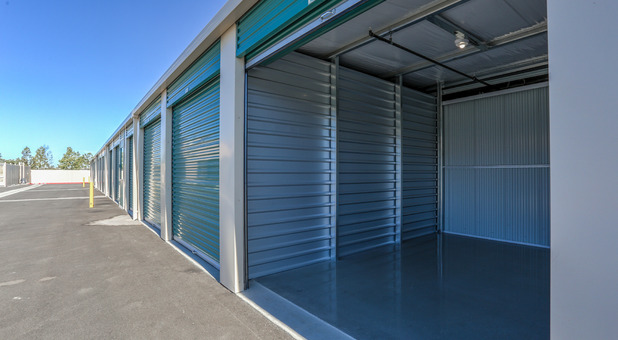 We offer single story indoor and outdoor storage units of all sizes to the meet the needs of our customers. Our outdoor units offer drive-up access so that you can get in and out quickly without having to carry your items all over the facility. 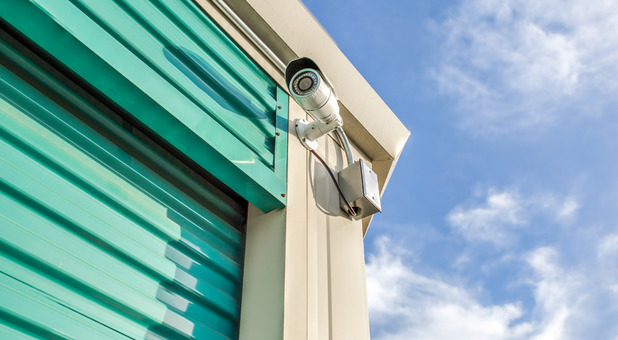 Our facility is protected with a state-of-the-art security system, and the property is fenced with a gated entrance that requires an access code to get in. We understand how important it is for you to know that your personal and valuable belongings are protected! Our resident manager is on-site 24/7 to oversee the property at all times. 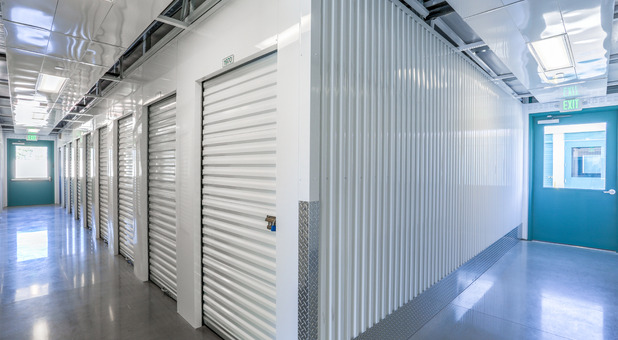 As a locally owned and operated storage facility, we provide superior customer service and are involved in the community. We offer a small-town feel where everyone is family, but we provide competitive rates on all of our units and run promotions all year long. 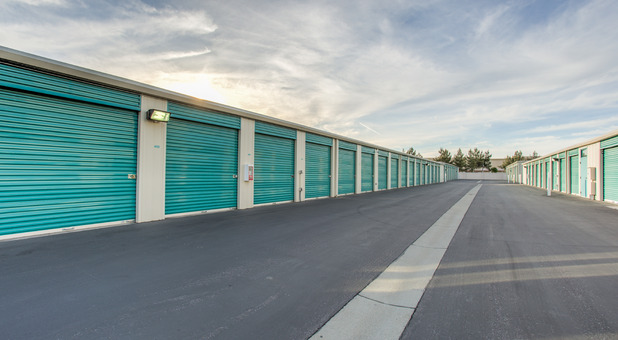 If you are ready to rent a storage unit, contact our office today to schedule a tour of our facility! We can’t wait to meet you. Jennifer and Judy were both amazing. The facility is clean and well maintained. We moved more stuff than anticipated and they accommodated us by reserving another unit over the phone so the unloading experience went really smooth. They even provided a dolly! Highly recommended! Ron, thank you for the wonderful review of our staff. We are pleased to hear that your experience was delivered with great customer service & our moving carts assisted with your needs! Thank you for choosing Cochrane Road Self Storage - we’re glad you found us! I recently rented a 10 x 10 unit at Cochrane Storage. I thought that I needed a 10 x 20, but after touring a couple of different unit sizes with Mark (I didn't get his last name), I realized that I could get everything stored in a 10 x 10 unit. Mark didn't try to up-sale me and as a result, I am going to be spending less money on a monthly basis. I would highly recommend Cochrane Storage. The facility is clean and the staff was really helpful!